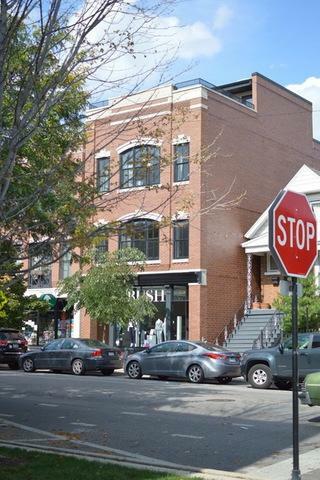 Amazing Mixed-Use Building in Roscoe Village with 2 Luxurious Apartments. Approximately 6462 Sq. 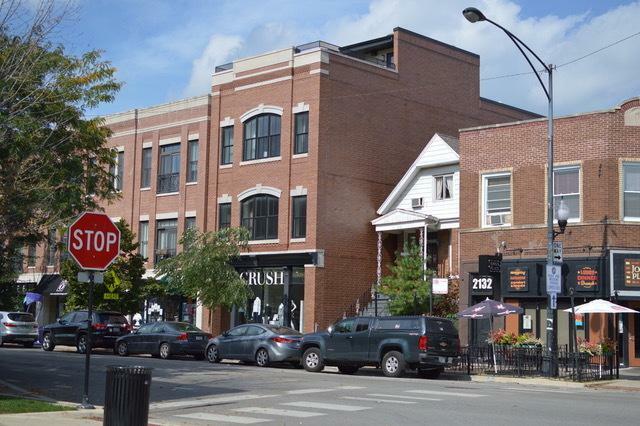 Ft. (3) Unit building on beautiful W. Roscoe St. Retail Space is 2130 Sq. Ft. plus basement. Available For Lease or a Possible Leaseback. Black Iron Prepared. 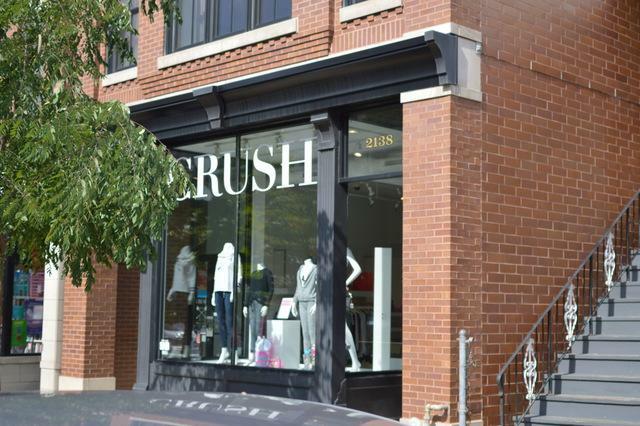 Versatile Space to fit any business needs. Building is great for all uses and purposes. Two Luxurious 3 Bed/ 2Bath (2166 SF) Apartments come fully furnished. Building has rooftop deck. 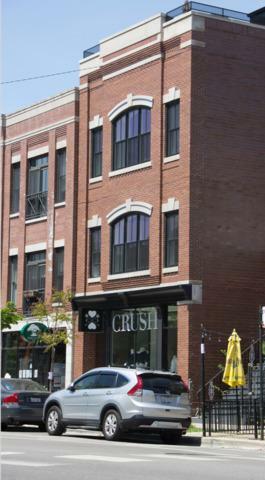 Apartments include Private Decks, Jacuzzi Tubs, Large double vanities in bathrooms. Short-Term Rental capabilities for apartments. Finishes include Granite Countertops, Stainless Steel Appliances and Hardwood floors throughout.